1. They can fill out an adoption application which will allow them to take the pet of their choice home for permanent placement. 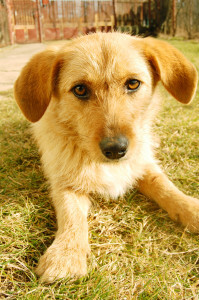 The applicant may be asked to foster the animals for a few days to ensure that the animal fits in with their home (i.e. other pets, children, etc.). 2. They can fill out a temporary foster care application which will allow the client to take the pet home. This allows them to see if that animal is truly what they are looking for and if that animal will work out with any other animal(s) that may be in their care. 2. The client must live in a community with local animal control. 3. The client must sign or initial each line on the application as they must comply with all conditions stated. We have a number of dogs and cats of all ages and breeds available for adoption to loving homes. Thank you for considering adopting From the Thompson Regional Humane Society.